Gov. Justice’s proclamation came Monday after Senate President Mitch Carmichael and House Speaker Pro Tempore John Overington sent a formal letter requesting the call. House Speaker Tim Armstead had previously expressed interest in running for a seat on the Supreme Court bench in 2020 and, therefore, has asked to be excused from participating in matters related to the impeachment proceedings of Supreme Court Justices. “I have not decided whether I will seek such a position regardless of whether such position would be up for election in 2020 or would become open at an earlier time. 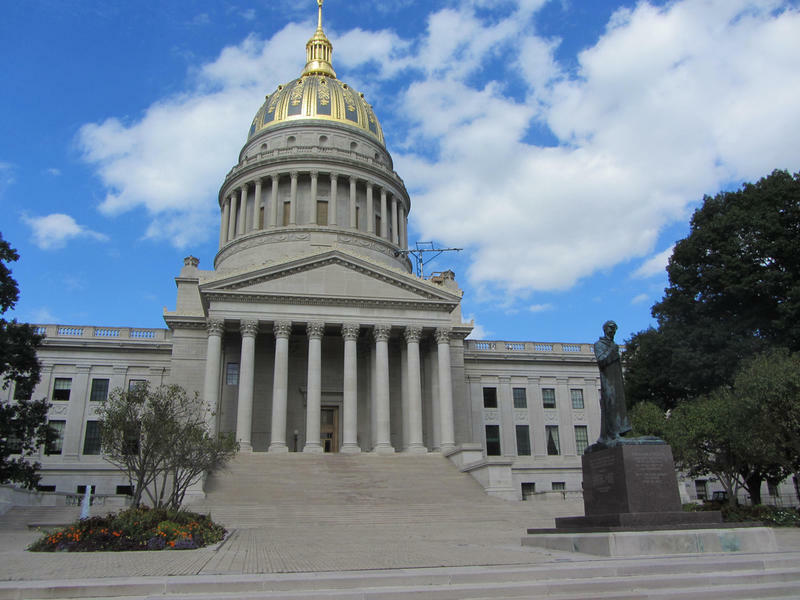 However, the process followed by the Legislature in relation to any impeachment process must be free from even the appearance of any conflict,” Armstead said in a written statement Monday. On Friday, Armstead -- along with Carmichael -- asked the Legislature’s Joint Committee on the Judiciary to meet to begin the process of reviewing the possibility of impeachment proceedings. That committee met Monday and -- during a recess -- Carmichael and Overington’s request for a special session was issued. Gov. Justice’s special session call doesn’t specify the Supreme Court Justices who will be considered for impeachment, although Justice Allen Loughry is expected to be one of them. Loughry has been indicted on 22 counts of federal charges, including fraud, witness tampering and making false statements. He was also served with a statement of 32 charges by the state court system’s Judicial Investigations Commission. Following the JIC issuing its statement of charges, Loughry was suspended without pay. The charges in both matters stem from reports in news media related to lavish spending for renovations to the Supreme Court offices as well as other improper use of state resources -- including furniture, computers and vehicles -- for personal reasons.